It’s been four years since we met the wonderfully named characters from How To Train Your Dragon. And Hiccup, Toothless, Snotlout and Fishlegs are back again this summer, still dragon racing on the island of Berk but now venturing further afield. 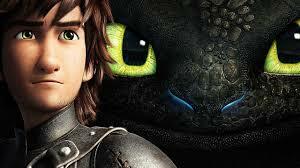 There’s even more dragons to train and a mysterious Dragon Rider to contend with in How To Train Your Dragon 2. It’s been a great Easter for family movies! Rio 2 and Muppets Most Wanted for the younger film fans, Captain America:The Winter Soldier for the older ones. 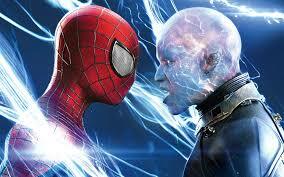 But the big film aimed at the holiday is The Amazing Spider-Man 2. It’s another super hero and another sequel. But the great thing about Spidey is that he’s not like all the others. True, he takes his mission very seriously but, unlike them, he’s blessed with a sense of humour, taunting and teasing his adversaries, so to the outside world it appears like he’s simply having fun. And when he gets the chance to freefall over the city of New York, he most definitely is having fun! 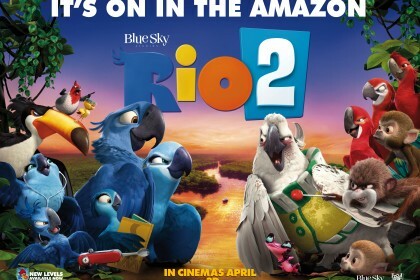 Just in time for the Easter school break, Rio 2 is released in UK cinemas this weekend. In the past, sequels of good movies were usually disappointing with a few exceptions (The Godfather 2), but most recently it seems as sequels are well made movies in their own right, sometimes even better than the original ones (Muppets Most Wanted and Monsters University). Rio 2 is no exception. Its storyline is completely new featuring the most amusing characters from the first film and adding some new ones.